TEMPE – After a detailed – and dire – technical presentation from one of her experts, the commissioner of the U.S. Bureau of Reclamation on Thursday told an audience of water stakeholders that officials weren’t trying to scare people, only make plain the risks of historically low levels on Lake Mead. Commissioner Brenda Burman and other federal officials urged, cajoled and pushed Arizona to finalize a so-called Lower Basin Drought Contingency Plan. The plan identifies earlier, steeper cuts to water users than those mandated by a 2007 agreement to decrease the risk of a rapid decline in lake level. Burman said if Arizona doesn’t act, the secretary of the interior would have to step in. The lower basin states – Arizona, Nevada and California – all draw water from Lake Mead, a major Colorado River reservoir. The current drought-contingency plan includes an important carrot: California voluntarily agreed to some cutbacks, even though the 2007 guidelines do not require the state to do so. 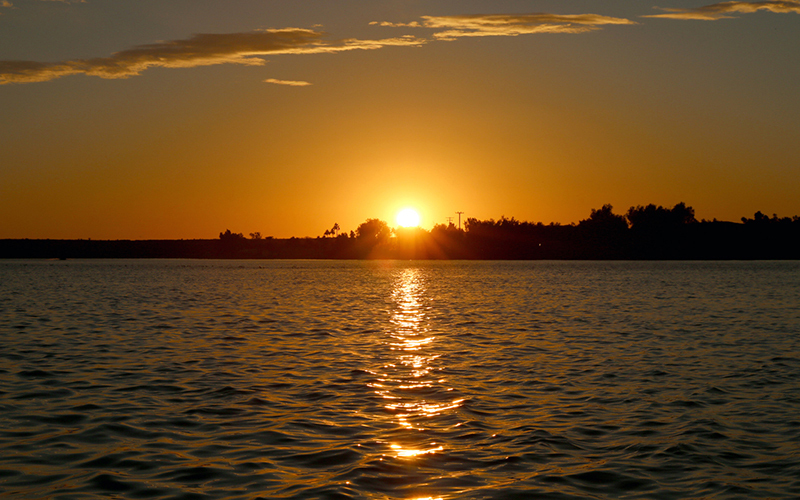 But first, Arizona needs an internal deal before it can join the lower-basin plan. Talks about the plan stalled in Arizona last year. Many of the audience members at Thursday’s briefing – water managers, tribal leaders, farmers, attorneys and others – are waiting to see what the leaders of the state’s two major water agencies propose. Tom Buschatzke, director of Arizona’s Department of Water Resources, and Ted Cooke, the general manager of the Central Arizona Water Conservation District, would not provide specifics on solutions on the table. They will convene a steering committee in late July as part of a process that will play out over the next few months. Eventually, Arizona lawmakers have to approve any deal. Buschatzke recalled the last time he needed the authority to sign a major water deal, he had huge support from the water community, leading to zero “no” votes in the Arizona Legislature. “That is my goal” for the Lower Basin Drought Contingency Plan, he told the audience. 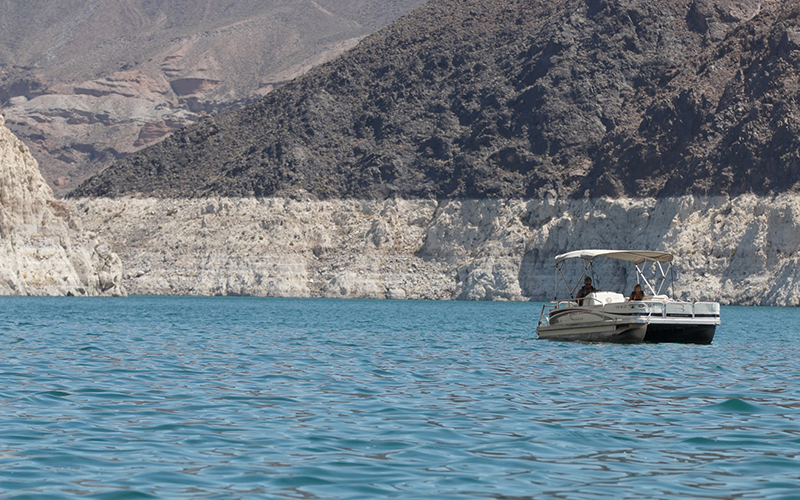 Any agreements or compromises would involve some combination of water users taking less to prop up Lake Mead and stave off drastic, mandatory cuts. Warren Tenney, the executive director of the Arizona Municipal Water Users Association, said the plan would lead to higher water rates for his members, the 10 largest cities in Maricopa County. Cooke said the negotiations will focus on four “central elements,” including shaping a program for Native American tribes to leave water on Lake Mead that could be recovered later, and a plan to mitigate cutbacks borne by central Arizona farmers.